October seems to have one of the worst months for quality content exiting Netflix. There is also a lot of content that will be leaving Netflix in November, but the list for the month doesn't hit as hard as last month. 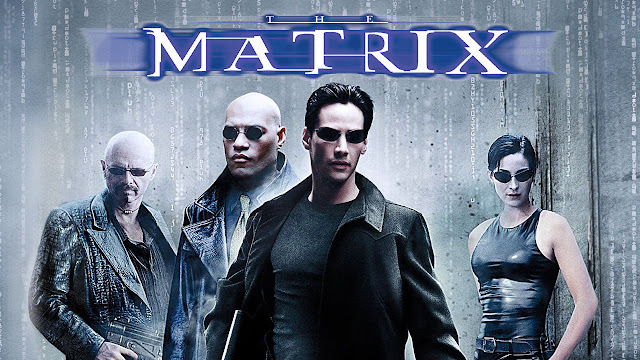 We'll be saying goodbye to a few of our favorites like The Matrix trilogy (we're really only sad to see the first one go), V for Vendetta, and How I Met Your Mother: Seasons 1-9. For the die hard Trihard fans, Twilight will be leaving on November 1, but we're sure you own the Twilight Forever box set on DVD or Blu-ray so you'll be fine. See the full list of what's leaving Netflix below. Don't worry there are some good thing coming to Netflix in November as well. Make sure you check out all of the new movies and TV shows being added to Netflix in November.